Welcome to Pana Motors. We will help you find the car you want at a price you can afford. Our years of experience and commitment to quality have earned us hundreds of loyal customers throughout the Dallas and Austin area, we now bring that same great service to the Internet. Through the Internet, we can respond to your needs quickly and make purchasing your next vehicle a hassle-free experience. We guarantee it! 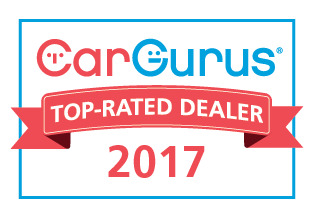 As experienced buyers we select only the best values from trade-ins, lease returns, overstocked inventory, and repossessed vehicles. We stand by every automobile we sell. Due to our low overhead, we can pass incredible savings along to you..